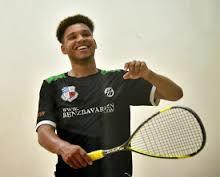 Tunbridge Wells Squash Club will be holding its 4th PSA Open Tournament on Thursday 11th and Friday 12th January 2018. This year, Tunbridge Wells Squash Club are offering equal prize money to both the Men and Ladies. Welcome back Richie, current title holder! Richie has entertained the club as he claimed the title these last years. 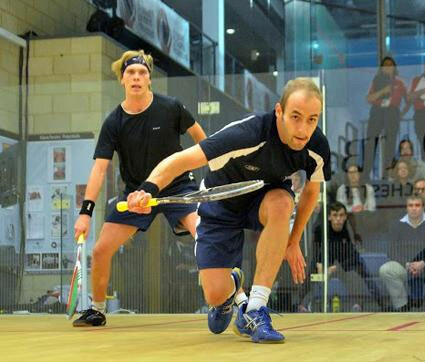 Currently ranked 62, Richie will be hoping to save his best squash for the final again this year! 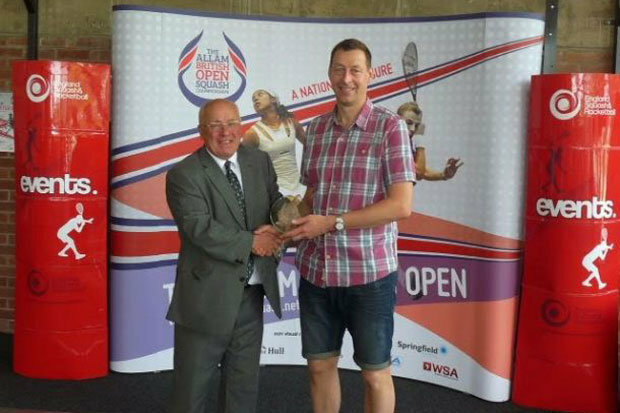 World Ranking: 53 Ben Coleman surged into the PSA World Tour in 2014 when he picked up his first four titles. 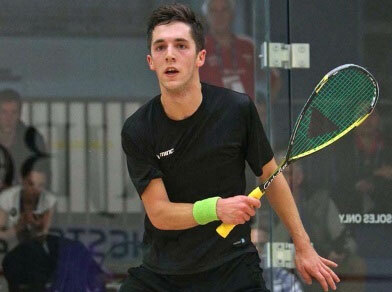 With a close 3-2 win over Richie Fallows at the Venise Verte in 2017, Ben is hoping to win in Tunbridge Wells. World Ranking:85 Jaymie Haycocks joined the PSA World Tour in 2006 and would reach his first PSA World Tour final five years later where he lost to Andrew Wagih Shoukry. His first title came at the Paraguay Open in 2013 with his second, at the 4th Cerdil Squash Open, coming a week later. 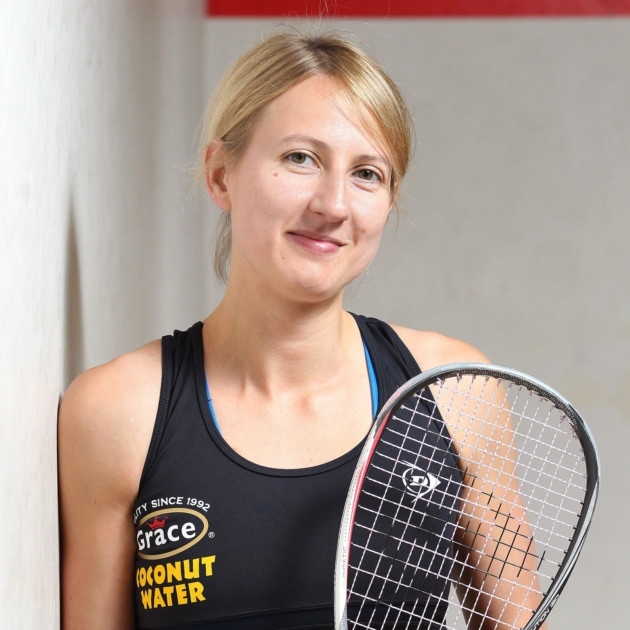 World Ranking: 10 Consistently ranked within World Top 10 since 2012, Alison Waters is favourite to take the trophy. World Ranking: 40 Japan's Misaki Kobayashi first joined the Tour in 2005 but would have to wait five years before she could lift her first Tour title. 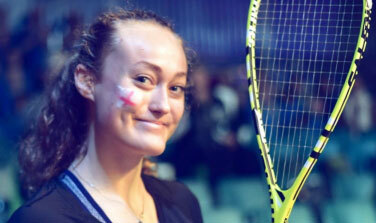 With her most recent PSA World Tour victory in 2016, shehas reached finals on 3 occasions in 2017, and will be hoping to cause an upset in Tunbridge Wells in 2018. World Ranking: 74 With a most recent 3-1 final round victory at the London Open 2017, Alison is the one to watch in Tunbridge Wells as she will surely want to make a strong start in 2018. 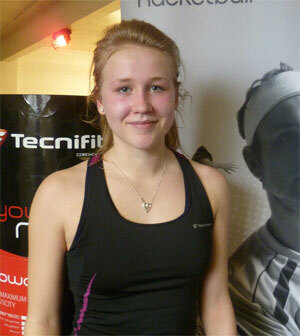 World Ranking:96 As one of the youngest PSA World Tour competitors, 17-year old Elise Lazarus is making an impression! Ranked 164 when she competed last year, Elise has risen to 96 in the last year. Watch out for this young bright English star!